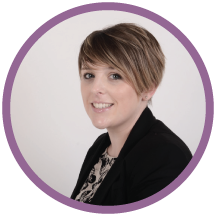 Over the last 10 years I have undertaken a lot of legal work experience, including; work experience in various solicitors (large, small, boutique, international) as well as mini-pupillages, legal charities. I have also worked in the legal sector, in a variety of roles for the last 6-7 years. I hope that you find my blog useful, and I share a lot of blog posts on work experience updates, work experience ideas, top tips and much much more. If you need a hand with your CV or cover letter then contact me via my contact form here. Below I have listed a couple of things I have done, but as mentioned above you can read a lot more about specific work experience placements, my mini-pupillages, and a couple of the law firms I have worked in on my blog! solicitors (various sizes, locations of firms, and different departments). mini-pupillages (various sizes, locations of firms, and different departments). Over the past few years I have undertaken a number of mini-pupillages (for those of you who do not know what these are, they are the opportunity to undertake work experience with a barrister or a particular set of Chambers, and they can last anything from 2 days to 2 weeks depending on the Chambers and the business and work availability). These have been beneficial in providing me with more insight into my chosen career as well as learning a great number of tips for presenting yourself well in court. Spring 2013 saw me embark on quite an exciting but unusual opportunity, a 3 month paid work placement with a variety of solicitors, barristers and judges in New York.. and I undertook this all from the comfort of my own home! Thanks to the wonderful world of Skype and email I was able to learn new legislation, undertake work and be assessed, draft important documentation and build contacts without even leaving the country. I covered a mixture of different legal topics, and this was an opportunity that was just too good to turn down. As part of the programme I was in regular contact with an attorney who assessed my work but also provided me with a wealth of opportunities, that developed my skills and enabled me to develop my legal knowledge. You can read various posts on it on my blog. 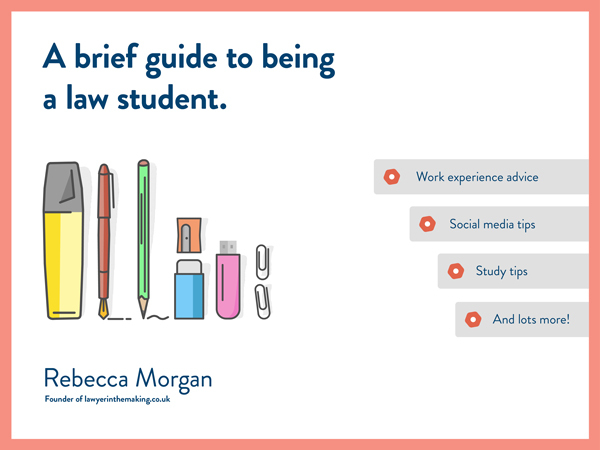 A lot of you have asked me about the Web Legal programme and sadly there does not seem to be any programmes like it anymore, so I have created my own Virtual Law Work Experience Programme for you (and it is a lot cheaper!). Check it out here and apply to take part and put something great on your CV. For lots more information on the work experience I have undertaken read my various blog posts.